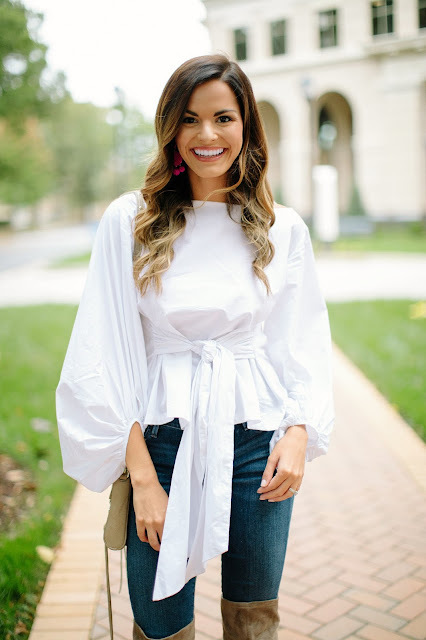 How cuuuuuute is this tie front puffy sleeve top from Dottie Couture Boutique?? I just die. I think it is SO much fun. I love how it is white which means you can pretty much do whatever you want with your accessories. 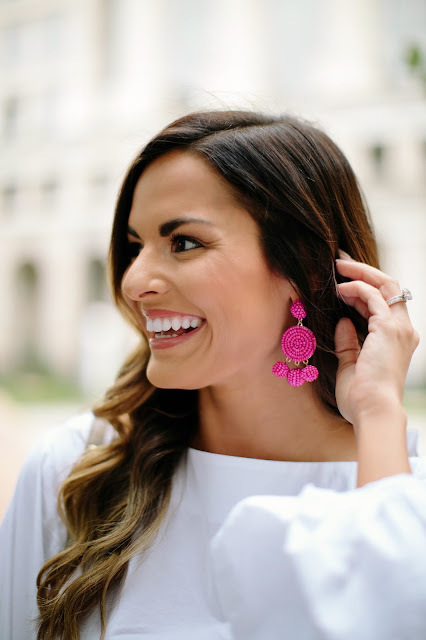 I decided to pair it with my favorite over the knee boots (which you need in your closet) and I wanted to add a pop of color by wearing some statement hot pink earrings. These over the knee boots are a good quality dupe for the Stuart Weitzman ones and they are such a good price. They come in grey, brown, and black. Definitely do yourself a favor and grab a pair. I promise that you will wear them all Fall and Winter long. Also, don't forget that you can use code "mumu20" for 20% off at Dottie Couture including 20% off of this top or any of their new arrivals. I wanted to send you guys a big THANK YOU. On Monday I hit 100K followers on my Instagram account and I am truly at a loss for words. You guys are the absolute best and the fact that you all want to follow me and support me means more than you will ever know. 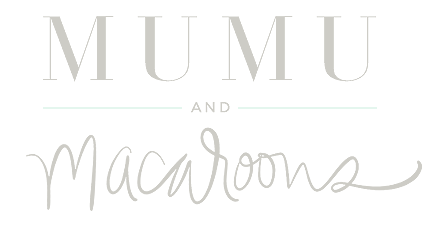 Blogging has been a dream of mine for YEARS and I decided to take the plunge and finally start one just 10 short months ago. I never in a million years thought that my blog would take off the way it has but I am so grateful beyond words. My dream for blogging started when I started following Caitlin Covington from Southern Curls & Pearls. I actually met her about 5 years ago at Vestique when they hosted a blogging night. Meeting her in person made me even more excited to start my fashion blog journey. I actually emailed her a couple of nights after meeting her asking if she could give me any tips on how to get started, expecting her to never respond and she DID. I was so thankful for her response. I thought I would get started blogging right away but a lot happened in my life during that time that kind of sent me off track. I went through a bad break up, met my husband, changed jobs a few times, and was just really starting to grow into the person that I am today. Fast forward 4 years later and I finally decided to take the leap of faith. I am SO glad that I did. This journey has been nothing short of amazing. It has had a lot of ups and downs but definitely a lot more ups. One of my favorite things about blogging is all of the incredible opportunities and people it brings into your life. I have made some amazing friends through blogging and I now couldn't imagine my life without these girls. I have also made incredible partnerships with some of the best boutiques, companies, and photographers around. I know I keep saying this but I am truly, truly grateful. Fashion has been something that I have been passionate about my whole life. It all started when my mom made the mistake of taking me into The Limited Too when I was about 7 years old (LOL). I know we all remember that store. My love for clothes and for fashion has been strong ever since then and every single person in my family will agree with that 100%. I am so happy and fortunate to wake up everyday and be able to live out my passion. You, my followers, mean more to me than you will ever know. You guys are the absolute best. The amount of sweet and heartfelt messages, comments and emails that I have gotten from you is beyond amazing. Most of them bring tears to my eyes and I am just so overwhelmed by the amount of love and support. Thank you to those who have been here with me through my struggles this year, especially with my dad. Your words of encouragement have meant more to me than you will ever know and for those of you that have gone out of your way to share your struggles and your own stories with me...well, you will never be forgotten and your story will always be in my heart. A big question I get asked a lot is how to get started with blogging. Just as Caitlin Covington did for me, I want to be able to answer all of your questions. So I will be writing a blog post soon about all of my suggestions, advice, and tips for the blogging world so stay tuned for that. Again, THANK YOU from the bottom of my heart. I love each and every one of you and without your support my dream would not be possible. God has truly blessed me this year and I cannot wait to see what the next 10 months have in store. So stinking happy for you, friend! I'm fairly certain my love of fashion began in that same Limited Too. Sitting on the bench outside with my Dad counting my birthday money ready to go in haha! Can't wait for your tips! So much love! LOVE this post!! I started my blog in January and want to continue to grow! Can't wait to see your post about how you got started! Your journey has been so incredible and I’ve loved following you on Instagram! 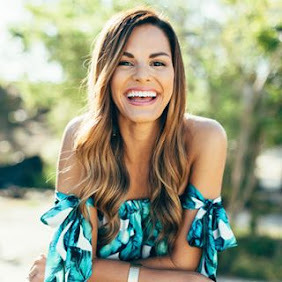 I can’t wait to see your tips and advice on blogging! Katy congrats! A huge accomplishment for sure! You inspire me daily and I hope to one day be where you are! Thank you for being you and showing off all your cute fashions all the time!